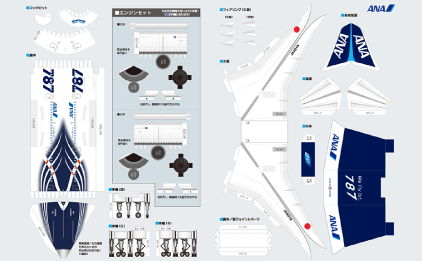 in an animation and enjoy the paper craft of ANA airplanes. 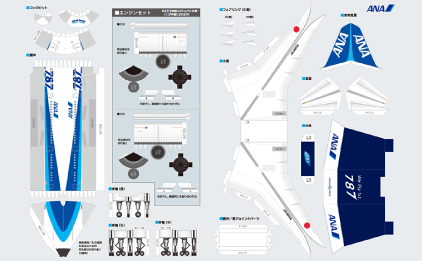 Paper Craft Please read the notes carefully before assembling the airplane. Adobe Reader is required to view the files in PDF format.